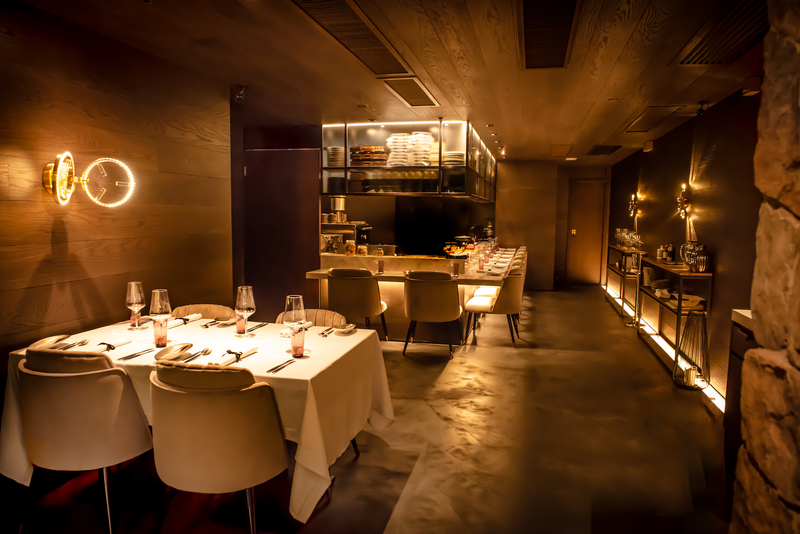 Exquisite Taste: Named for the French colloquialism for “fine palate”, Le Bec Fin joins Hong Kong’s array of new French-Japanese fusion fine dines in an intimate location in North Point. Look & Feel: Hidden behind an enigmatic door on a nondescript street is an intimate yet upscale space filled with moody lighting and striking gold touches. On the Menu: The best of Japanese and European cooking techniques and ingredients converge at Le Bec Fin. 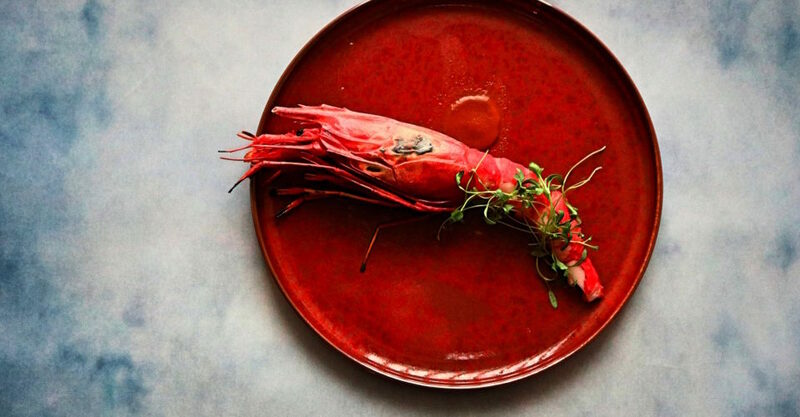 Expect delicious, seasonal ingredients such as Spanish red king prawns and Hokkaido sea urchin beautifully plated on striking dish ware. The French onion soup, uni pasta and braised abalone are firm favorites. Most dishes are prepared with bichotan (Japanese charcoal), granting the meat a distinctive deep, smoky flavor. Meet the Chef: Formerly the executive chef for the Japanese ambassador in Hong Kong, chef Nakao Kazuhisa is one of only 15 chefs in Japan awarded with The Foreign Minister’s Commendation. Prior to Le Bec Fin, he’s opened European restaurants in Japan and Indonesia. FYI: A two- or four-course menu is available for lunch, while an eight-course omakase is served during dinner.